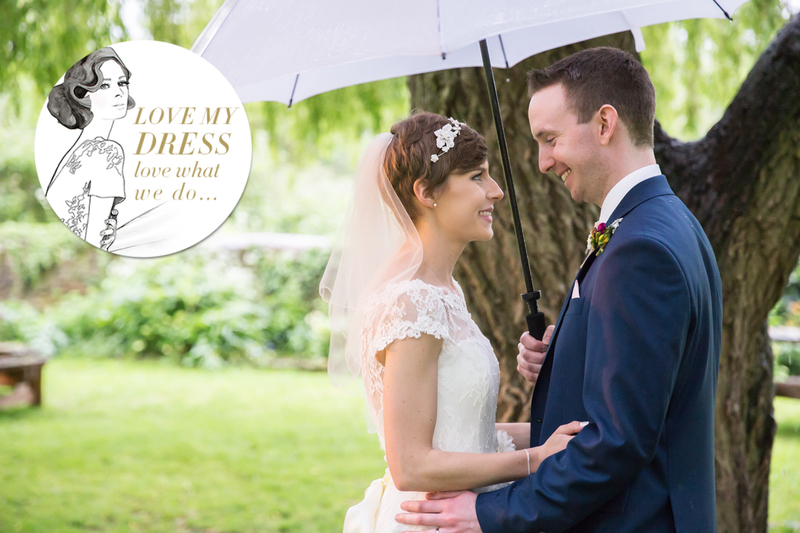 I feel lucky that my wedding photography has been featured on top wedding blogs and in the press. 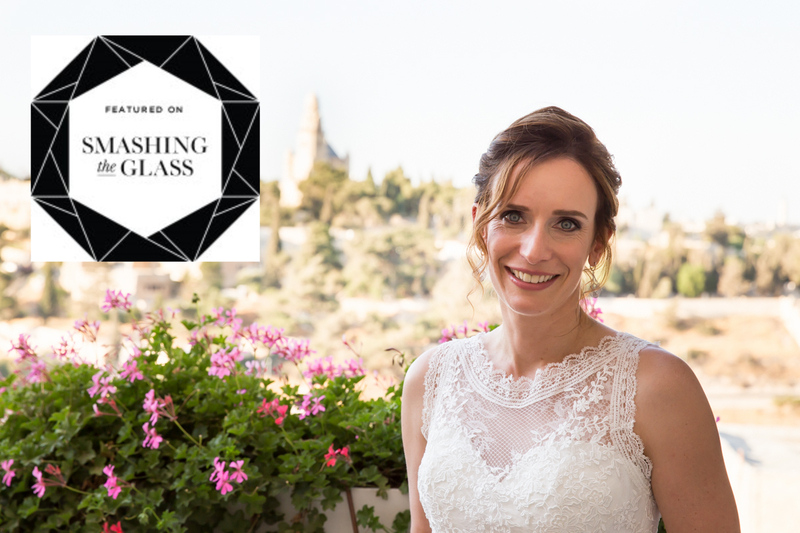 These articles allow you to read about the stories behind the images from the couples and suppliers involved, as well as kind words from the blog editors. 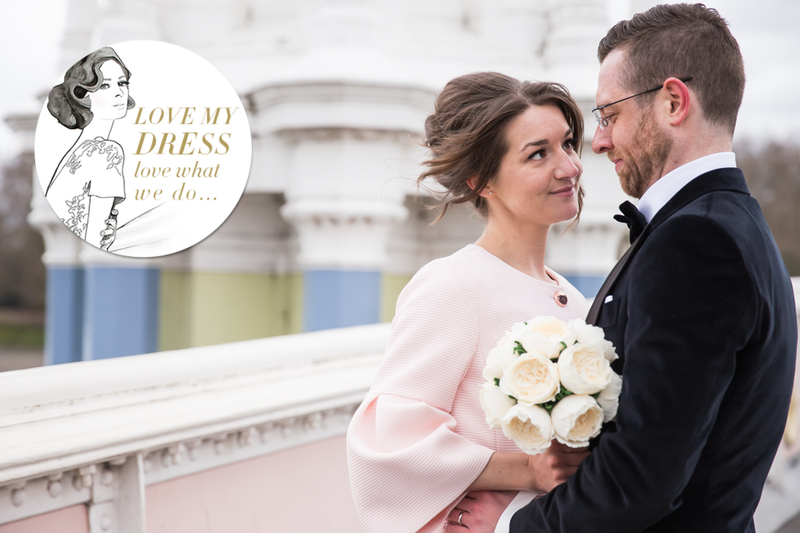 Anneka & Kuba’s 1950s inspired intimate winter elopement in the heart of London was featured on Love My Dress, a beautifully curated wedding blog showcasing honest & heartfelt wedding celebrations. 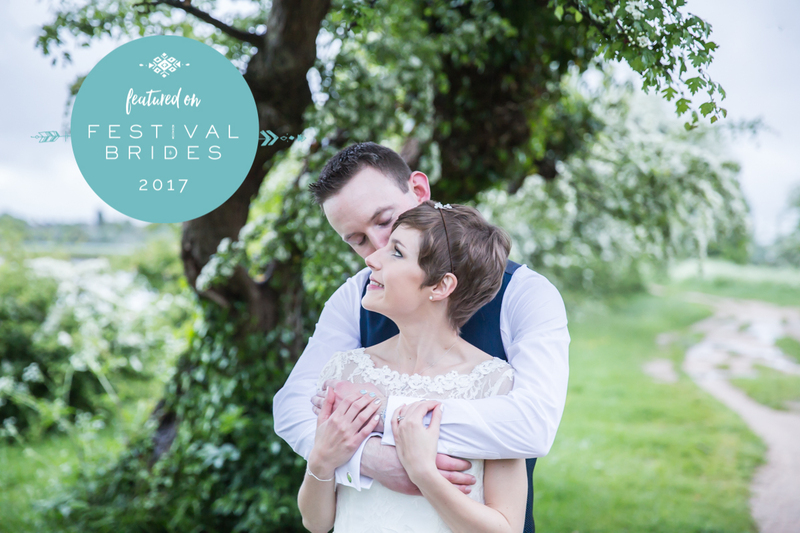 I was thrilled to have Jo & Ali’s fabulous festival inspired wedding featured on Love My Dress, a UK blog full of inspiration that beautifully tells the love story behind every wedding. 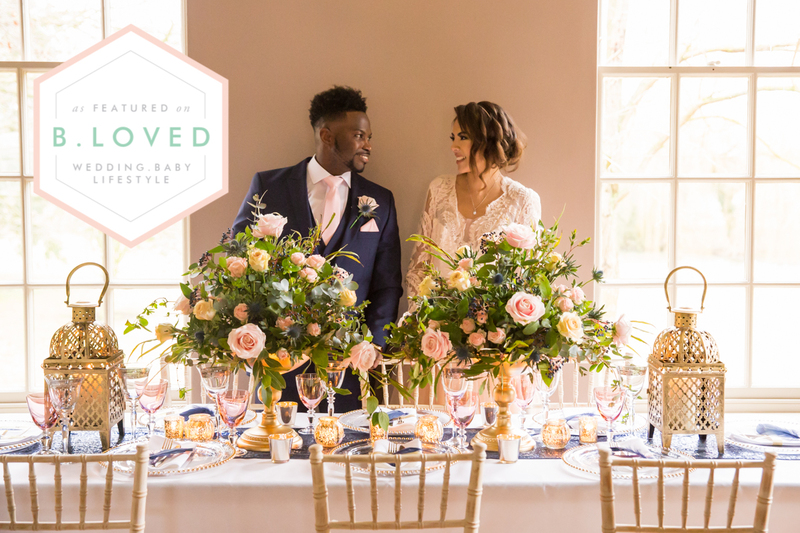 My multicultural blush and navy wedding shoot was featured on B.Loved, a dedicated luxury wedding and lifestyle blog which focuses on beautiful contemporary inspiration. 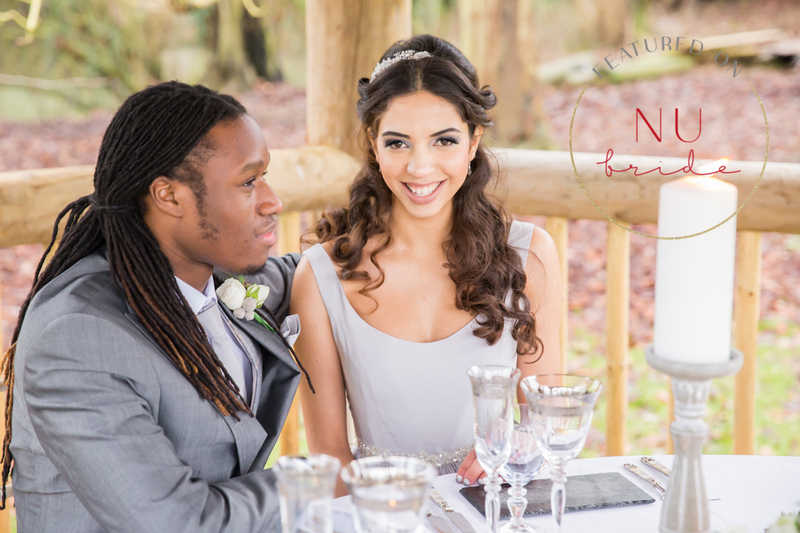 My outdoor dove grey inspiration shoot was shared by Nova at Nu Bride, a blog dedicated to adding a splash of diversity to the UK wedding industry. Jo & Ali’s Glastonbury inspired Oxford wedding was showcased by Festival Brides, a blog providing free-spirited inspiration for festival and bohemian style weddings. 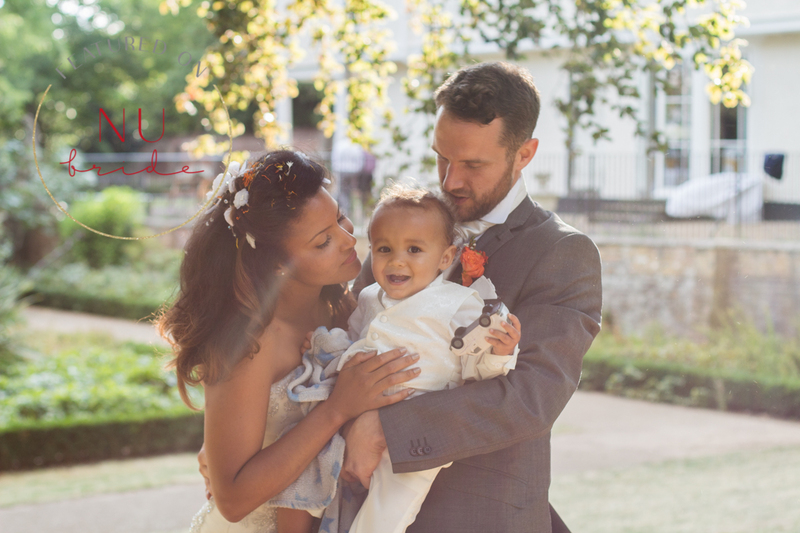 Carli & Luke’s laughter-filled family wedding was featured on Nu Bride, an award-winning wedding blog celebrating diversity and showcasing wedding inspiration for couples from a wide range of ethnicities and cultures. 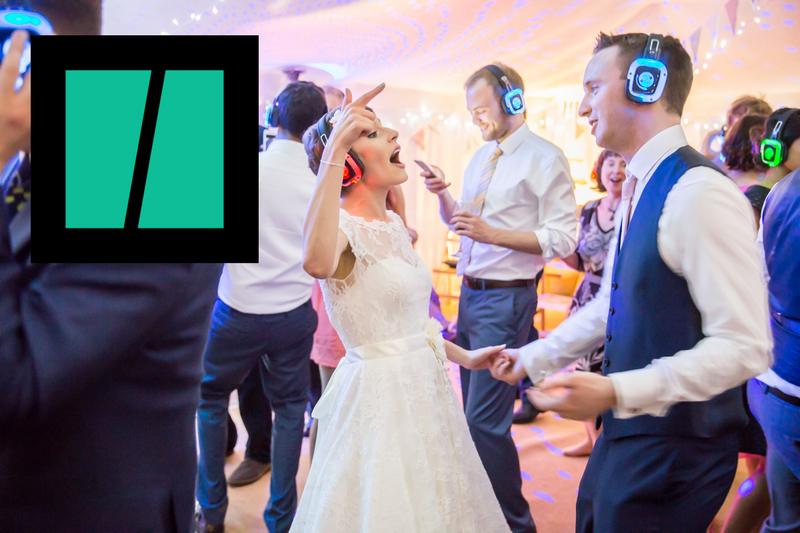 The Huffington Post loved my image of Jo & Ali at their silent wedding disco and featured it in their article ‘27 Genius Wedding Ideas Your Guests Will Talk About For Years To Come’ as a way to get around pesky noise restrictions so you can dance late into the night. 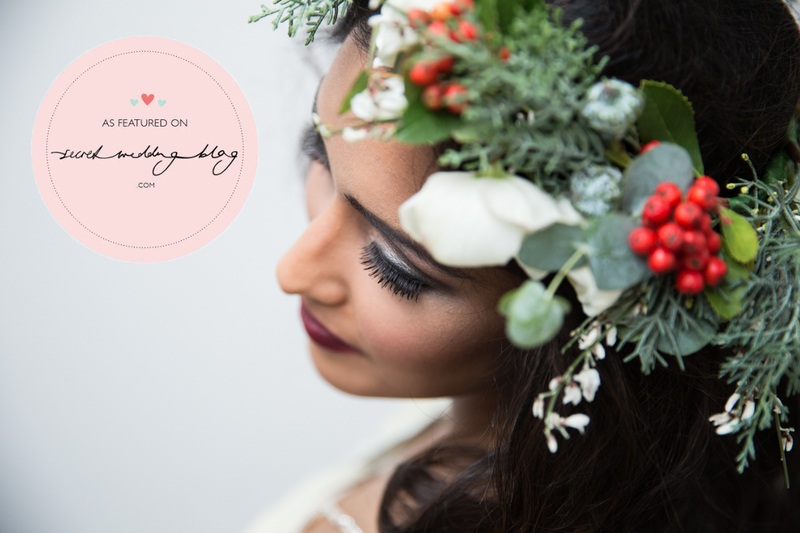 My festive Asian bridal shoot was featured on the Secret Wedding blog, which focuses on multicultural, fusion or interfaith weddings, providing inspiration for couples combining cultures, faiths or traditions.